The Internal Revenue Service considers disability benefits as earned income for EITC until a beneficiary reaches their minimum retirement age. This is the earliest age a person could receive an annuity or pension if they were not disabled. However, after SS beneficiaries reach the minimum retirement age, the IRS will not consider payments as earned income. In addition, military disability pensions and SSDI are not designated as earned income and cannot be claimed as earned income for EITC. EITC is a tax credit for people earning taxable incomes falling within a certain tax bracket. If you qualify for taking the earned income tax credit, any taxes you owe will be reduced. 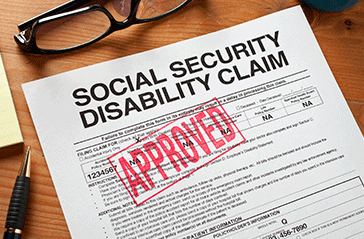 SSI disability benefits are not considered as earned income. Therefore, recipients of SSI do not qualify for EITC. 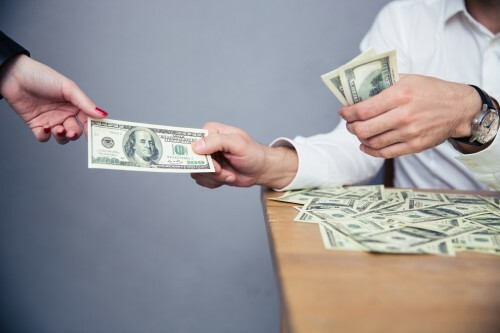 However, if an SSI disability beneficiary has a spouse who is working and earning taxable income, they can submit a joint tax return that may qualify for the earned income tax credit. What is a Qualifying Disabled Child for EITC? A disabled child may qualify for the earned income tax credit as long as they have a social security number and pass relationship, age and residency guidelines set by the Social Security Administration. Additionally, the child must be the daughter, son, stepchild, adopted child, half brother/sister or foster child of the person using the earned income for EITC. Parents or guardians will need to submit documentation proving the child is totally and permanently disabled before applying the EITC to their tax form. For people receiving disability benefits, tax time can be confusing and complicated. Consulting with a disability lawyer knowledgeable with disability income and filing correctly with the IRS can take the stress and uncertainty away when tax time comes. Call London Disability today to schedule an appointment.